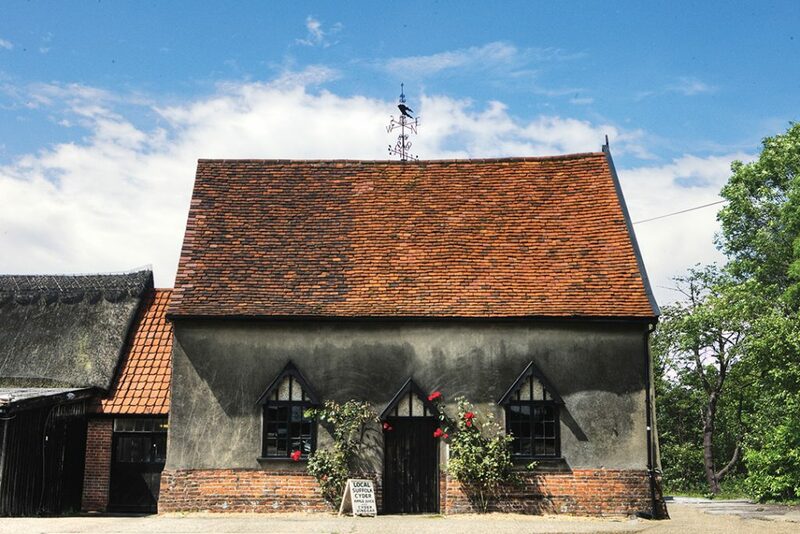 The hamlet of Aspall located in the English village of Debenham has been home to the Chevallier family since 1702. Temple Chevallier bought Aspall Hall and its surrounding land, and then left the estate to his nephew Clement Chevallier in 1722, who started the Aspall Cyder business. 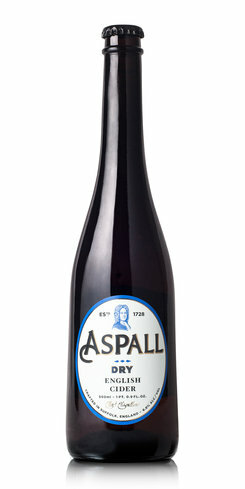 Aspall was established in 1728 by Clement Chevallier who planted the orchards at Aspall Hall in Suffolk. 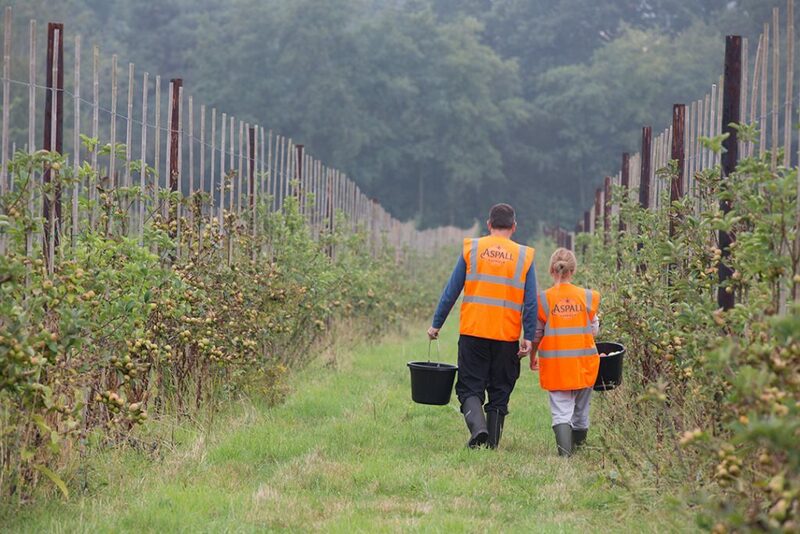 Aspall employees still work among the original orchards and uphold Clement’s vision for making the highest quality cider from the very best fruit – providing the complexity of flavor and aroma found within today’s Aspall ciders. Aspall Cyder House was founded in 1728 by Clement Chevallier, who planted apple orchards on the grounds of the estate. “The unique nature of the apple, and its ability to produce countless variations of itself are at the heart of all Aspall ciders,” and the cidery’s orchard is now home to over 46 apple varietals with trees dating back to the early 20th century. Aspall has an unrivaled history. They are founder members of the Organic Soil Society and are also one of the UK’s oldest businesses. The orchards at Aspall Cyder House are now home to over 46 apple varietals with trees dating back to the early 20th century. Of course, the apples might be the ingredient that creates the delicious liquid, but the cider itself is the star of the show. 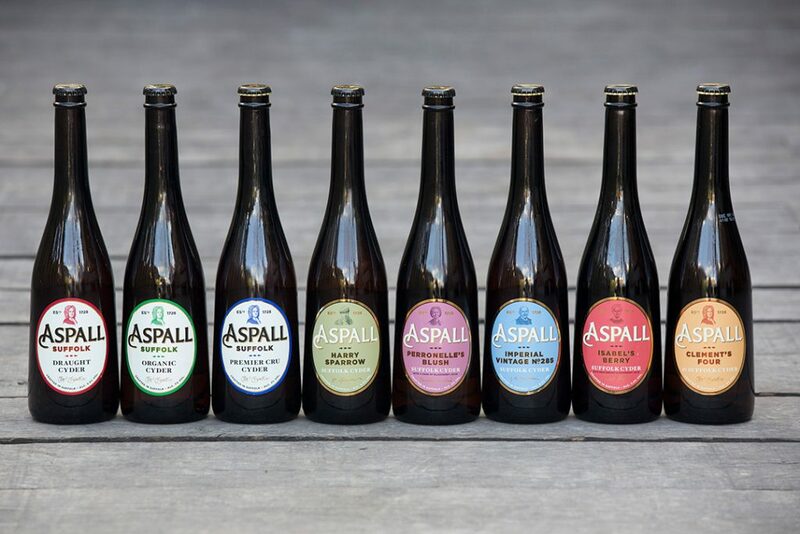 Here are a few of the most notable Aspall ciders that are available in the United States, all of which are available in elegant and curvaceous 16.9-ounce bottles. A year-round release, Aspall Dry pours a light straw-colored gold color that emits a clean, light floral aroma of dessert apples. Dry, round and creamy on the palate with medium fullness, Aspall Dry features a nice acid balance, pleasant soft tannins and a long, smooth finish. A highly versatile partner for all kinds of food such as charcuterie, sweet and spicy pork and a variety of cheeses. A full-bodied dry cider with an elegant and sophisticated aroma, Aspall Grand Cru captures the full essence of the cidery’s orchard. 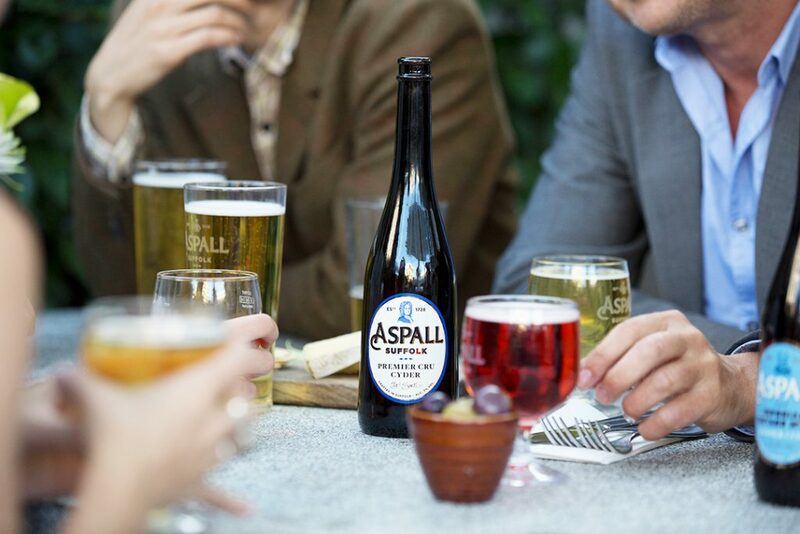 This full-bodied dry cider with an elegant and sophisticated aroma captures the full essence of Aspall’s orchard. A complex array of fruit flavors is balanced by gorgeous soft tannins that produce a bone-dry finish. A very long aftertaste, which is a true sign of a classic cider of the highest quality, makes this lightly sweet offering an ideal partner for highly flavored meat dishes, especially duck confit and exotic food from Asia and North Africa. Also delicious with roasted pork with garlic and sage, chili con carne as well as Red Leicester and White Stilton cheese. This delicate, floral cider is named after Chevallier family grandmother Perronelle, who loved foraging for blackberries in the hedgerows around the orchards at Aspall. A lower-ABV offering, Perronelle’s Blush is crafted with “a dash of blackberry juice,” which provides a beautifully tart zing to an already assertive apple-forward palate, this cider pours an attractive salmon pink color that is medium in body with attractive with good acid balance. This cider serves as an ideal aperitif and as a partner to fruit-based desserts. A strong cider that is brewed using a different blend of apples every year and currently in its 287th edition. Named after great grandfather JB Chevallier’s success at the Imperial Fruit Show in 1921. Pouring a rich, dark golden color, this traditional bittersweet cider leads with a hearty apple aroma punctuated by floral notes and dried fruit. A unique and very complex flavor that’s reminiscent of Christmas cake is rich on the palate, quite sweet and full- bodied with a balancing, refreshing acidity. 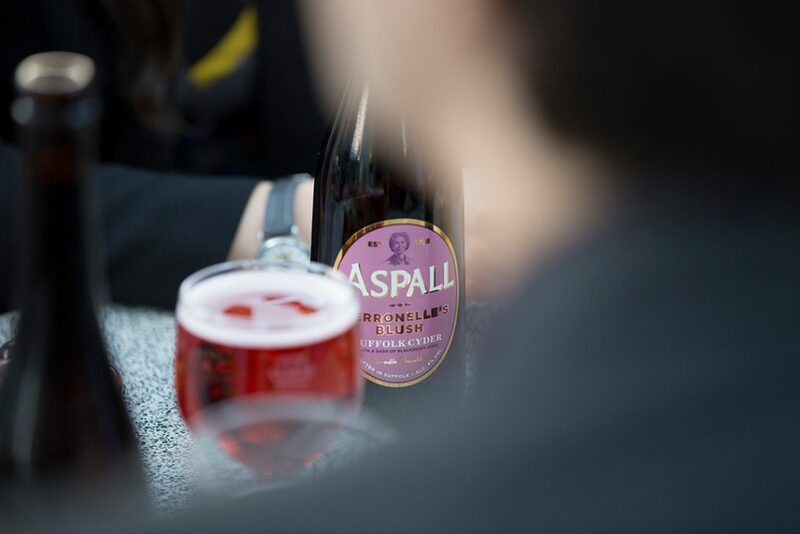 Sweet but not cloying, Aspall Imperial makes for an ideal match with duck in a plum sauce, cheese, and North African cuisine; also good with desserts that are not too sweet. With cider produced from only the finest fresh juice from whole apples from Aspall’s orchard, Aspall is the oldest direct-lineage cider maker in the U.K.
Aspall’s cidery and apple orchards are currently not open to the public, but its staff is available for enquiries from Monday to Friday, 9:00 a.m. to 5:00 p.m.
Aspall’s ciders and vinegars are available for purchase from fine bottle shops and draft locations throughout the U.K. and the U.S., and it also makes its ciders available at various food and drink events throughout the year, such as the Aldeburgh Food & Drink Festival in late September at nearby Snape Maltings in Suffolk. 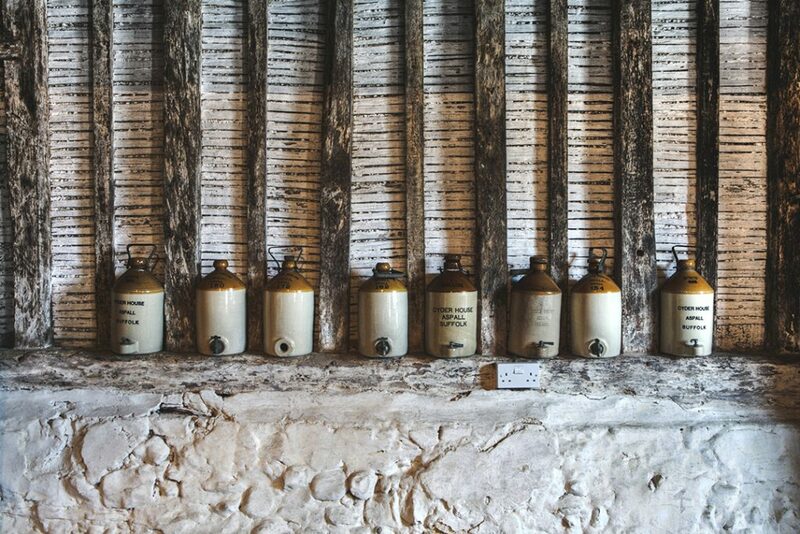 Aspall Cyder House has been operated by members of the Chevallier family for eight generations.